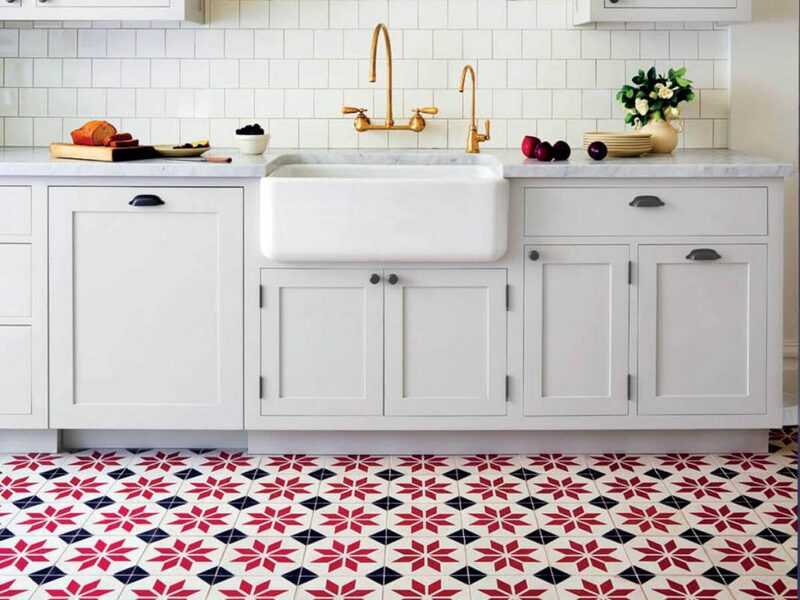 If you’re seeking a gleaming and glittering tile for your decidedly modern or contemporary kitchen update, look no further than metal tile. With a range of options to choose from including slick silver metal to Stainless Steel in highly polished subway tiles to more neutral mosaic tiles. Trying to create a timeless and elegant ambiance in your cooking space? 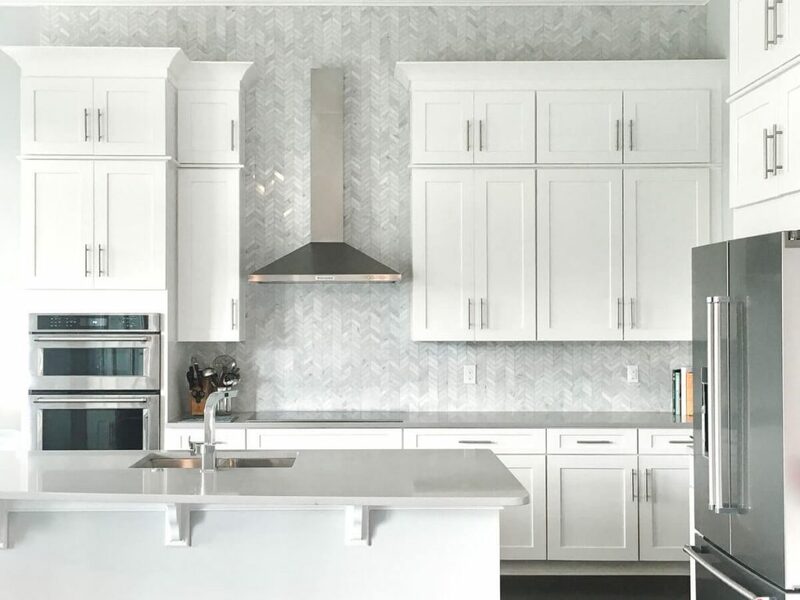 Marble tile is reminiscent of old-world charm, bringing together the timeless color scheme of white and gray swirled together to create a beautiful blend of simplicity. Marble backsplash adds an air of elegance hard to find with other materials. 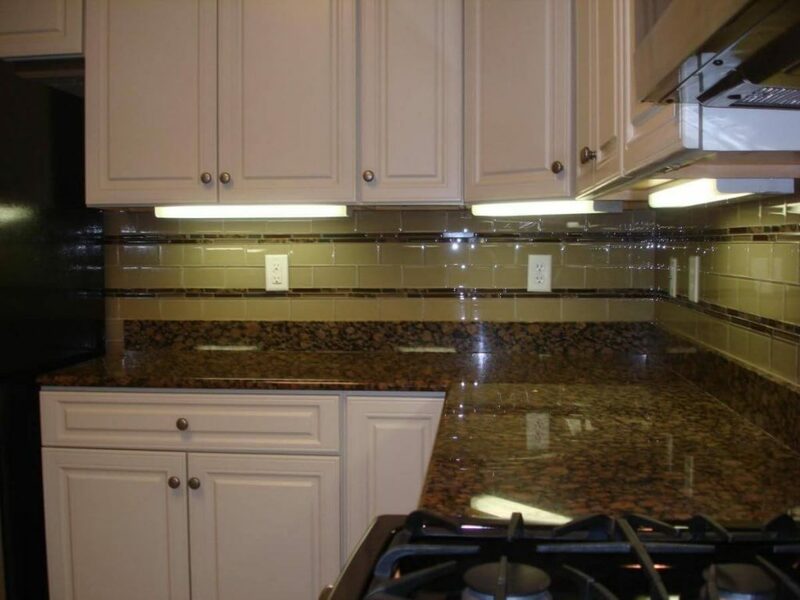 If you are planning on installing a Backsplash in your kitchen or just want to learn about the possibilities, contact Houston #1 Kitchen remodeling contractor today, or Call us at (832) 434-7130 to schedule an appointment with one of our highly skilled professionals. 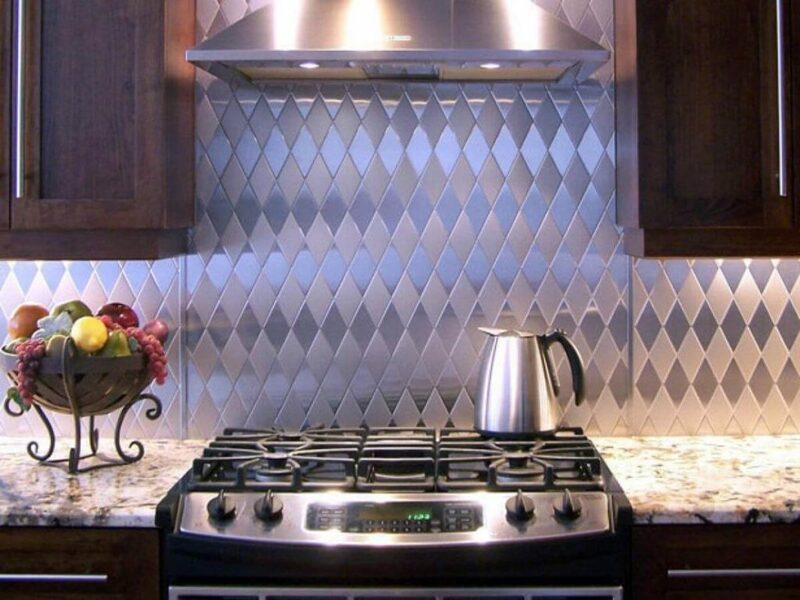 We are experienced and Skilled in the art of Kitchen backsplash Installation and we can work with all materials including Glass, Ceramic, Mosaic and Metal. We can advise you on all aspects and decisions of the project, and you will benefit from our knowledge of the wide range of Kitchen Remodeling, Bathroom Remodeling, and Flooring . 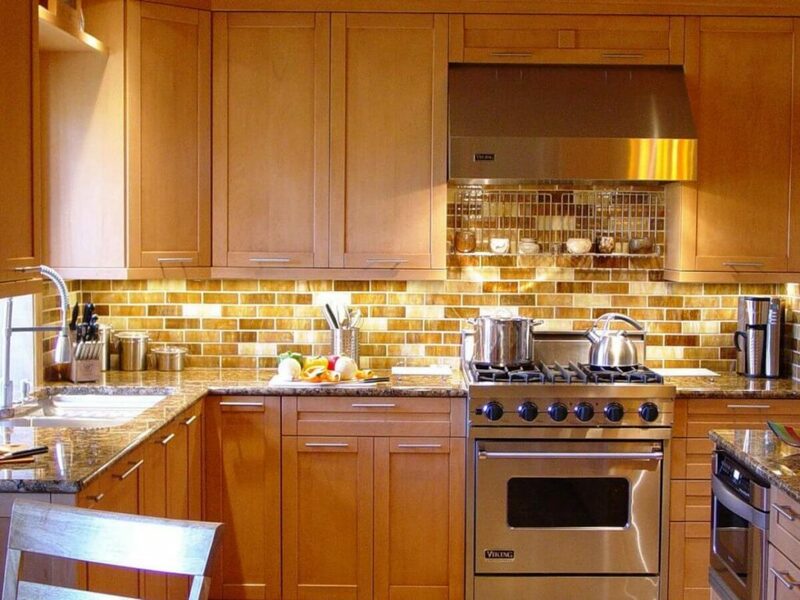 To get your backsplash installation started as soon as possible. 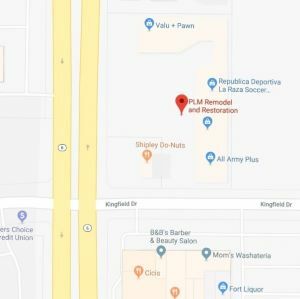 Contact the best of the remodeling companies in Houston Today.